Condo for Sale The Address AsokeHigh Floor unit for rent and sale 1 bedroom 35 sq.m.Location of condo is amidst Phetchaburi MRT station and the Makkasan station airport link. 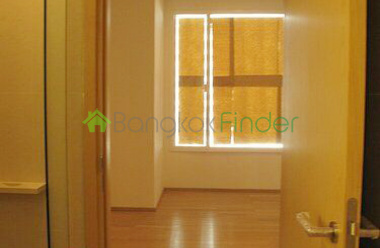 Bangkok Phetburi Condo for Sale 3 bedroom This is a nice unit for sale at the Ratchathewi BTS station. It is an excellent complex with good security, pool, nice outdoor area, squash courts, gym facilities and sauna. It is the nice luxury level building. 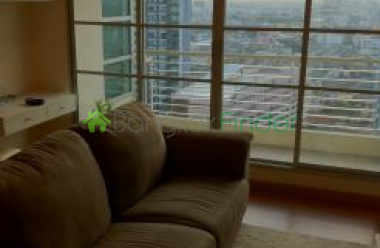 Bangkok Condos for sale Phetburi 2 bedroom This is one of the hidden gems in Bangkok close to the Central World Shopping Center ,Big C Isetan and many great stores , movie theaters and BTS. The building is clean a few years old with pool and great gym. Laundry and 24 hour security guards. Nice reception lobby fully staffed. 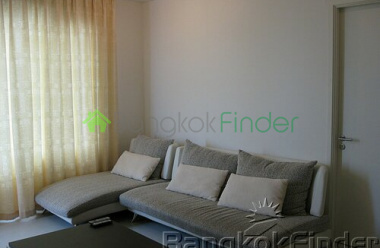 Bangkok condos for sale near Central World This comfortable condo is located near Central World Shopping centre, Isetan, Zen and the Big C shopping mall. It is within easy walking distance to the Chitlom BTS station and you have great access for transportation via the expressway entrance at Petchburi Road. 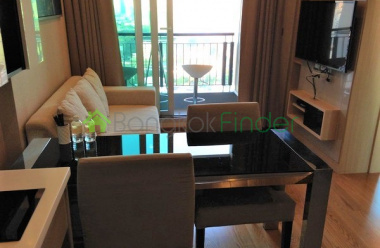 Condo for Sale Makkasan 68 sqm 1 bedroom At Makkasan near the airport link this is a 68 square metres, one bedroom, one bathroom condo with one storage room. This is is a one-of-a-kind design layout throughout the two towers. It is a steal at 6 million baht and the price is negotiable. It is unfurnished but with two air-conditioners, kitchen counter and shelves already built in. 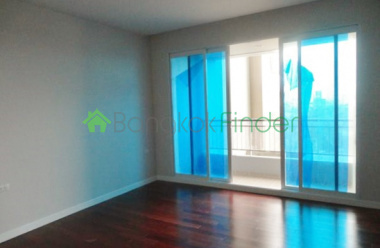 One Bedroom Condo for Sale Asoke Fantastic location for this condo for sale at The Address, Asoke with only a 155 metre walk to the nearest MRT station and thus one step away from the Airport Link rail system'. This is a new and very modern facility with a "feel good naturalistic" approach for healthy living. condo for sale Asoke BTS 2 bedrooms Modern decor in this new 35 square metres condo with an asking price of 140,000 thb per square meter with an excellent location, only 150 meters to the MRT Phetchburi subway station and Airport Rail Link one station away. Comfy 1 Bedroom Unit Phetburi 55 sqm sale This one bedroom and one bathroom unit with a contemporary interior is sure to provide you the comfort and privacy you need after a very busy day outside. It has a fantastic view of the city from the 24th floor of this 26-storey building in the middle of soi Phetburi. Spacious Contemporary 2 Bedroom Unit In Phetburi 73 sqm A perfect home for a small family, this two bedroom and two bathroom unit with an elegant contemporary interior is situated at the 14th floor of a high-rise building in Phetburi ensuring you get the comfort and privacy you need amidst the fussiness of the city. It comes fully furnished and at a very competitive price. 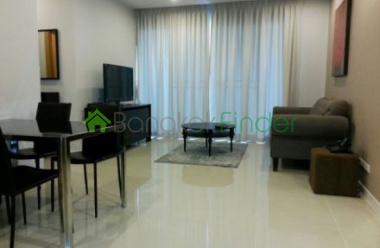 Condo for rent 1 bedroom Phetburi Rd A fully-furnished one bedroom condo for rent, fully air-conditioned with a kitchen, washing machine, TV and the bathroom is a bit special with shower, rain shower and bath-tub which doubles as jacuzzi. Facilities include 24 hr security with a card for entering the building and elevator, two swimming pools on the 9th and the 43th floors. Condo for rent Chidlom 2 bedrooms Could be considered a 'steal' in this price range for a luxury condo for rent with so much to offer in terms of space, design, furnishing, location and sheer peace and quiet in this city. Great residential soi with easy access to amenities including Central Department store, Central World and much more.